Is your costume ready? Your trick rehearsed? 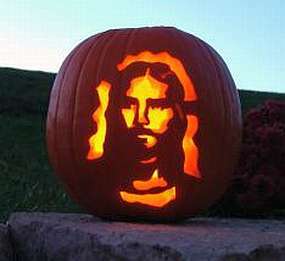 Bring it on over to church tomorrow at 5:30 to help us greet, spook and sugar-up some neighborhood kids for Halloween! Last Sunday after worship we packed bags of candy and little toys for all the neighborhood kids who stop by. Come and help us pass it all out and visit with our neighbors!